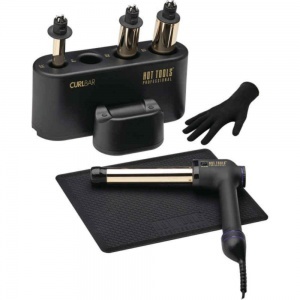 This award winning Hot Tools CurlBar 25mm is now available for the UK market. 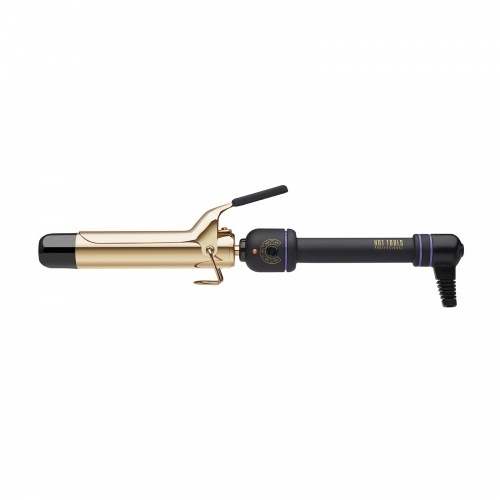 The CurlBar is angled for easy styling. 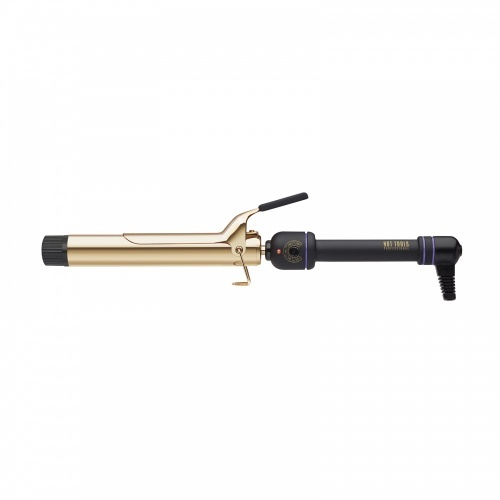 The 24k gold curling iron has a rotating digital readout display which allows you to control the temperature accurately. 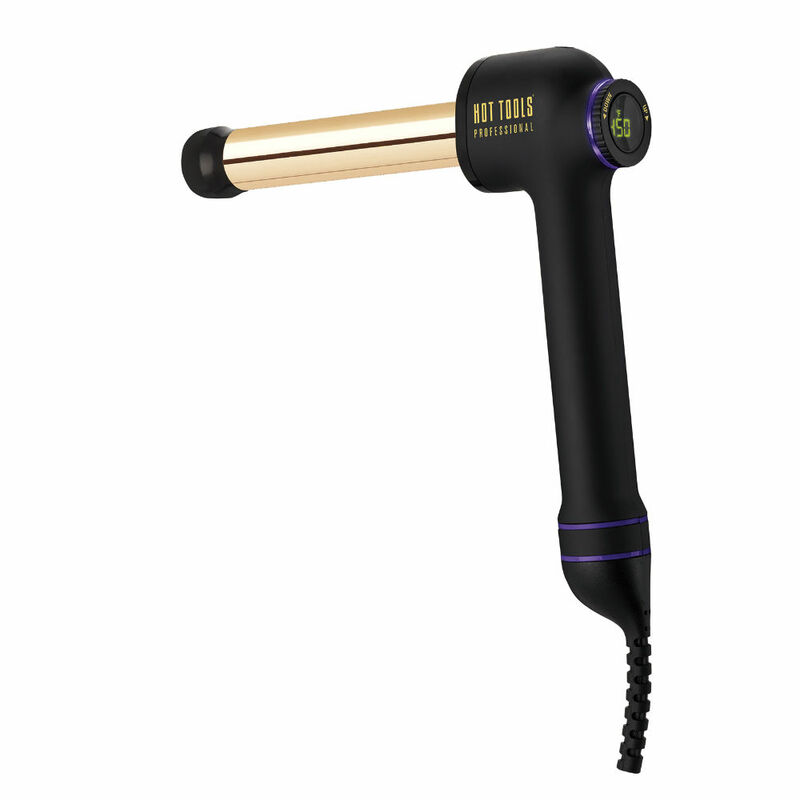 It also allows you to set a timer from 5 -20 seconds which vibrates when the hair has 'set'. 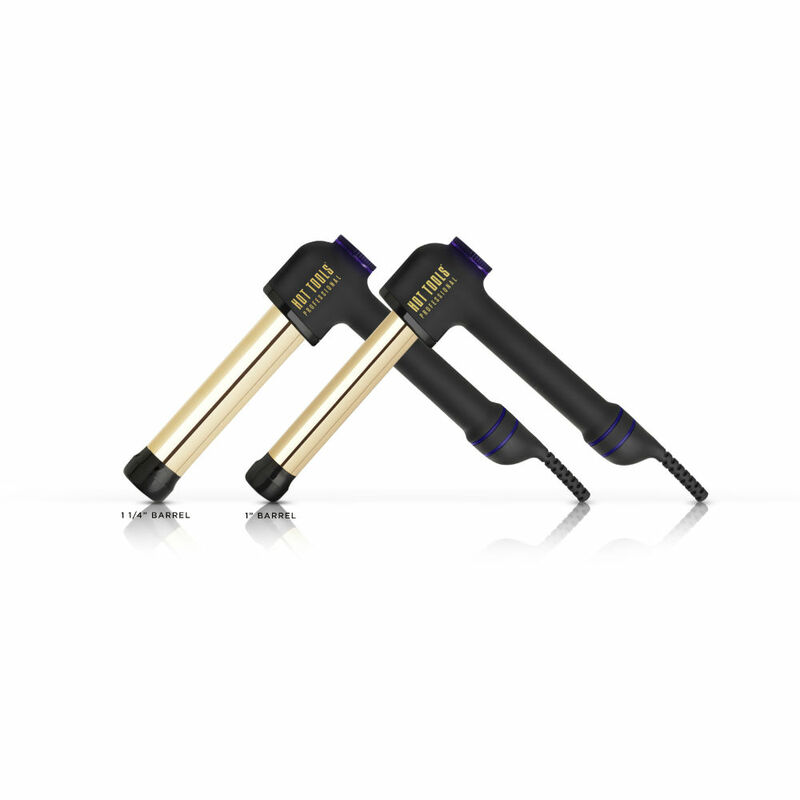 The CurlBar comes in 2 different sizes of 25mm and 32mm, giving you the options of tighter, bouncier curls to soft beachy waves. 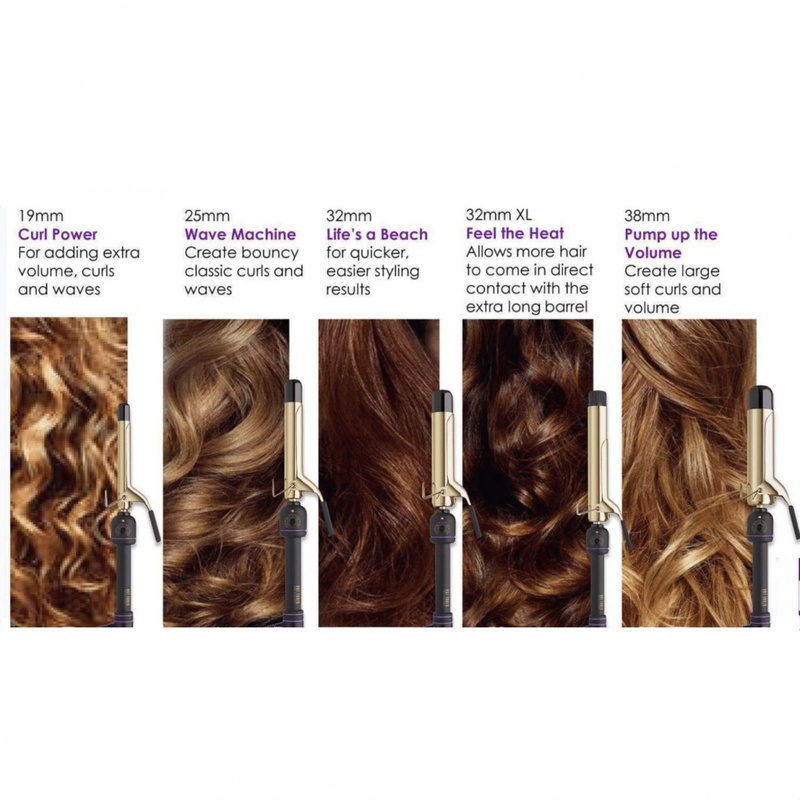 It can also add volume and body to finer hair. 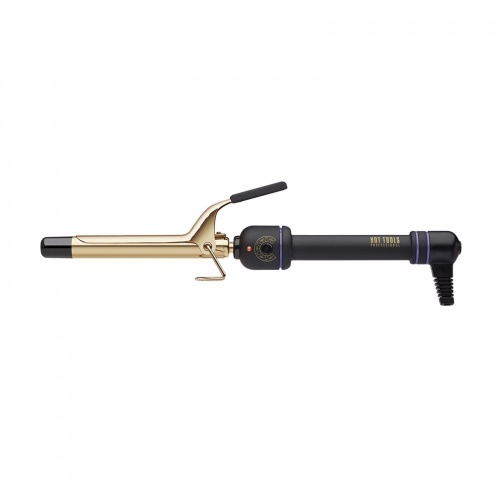 We think that the 25mm CurlBar suits shorter, bob length hair or is great for long, thick hair, which has a tendency to drop. 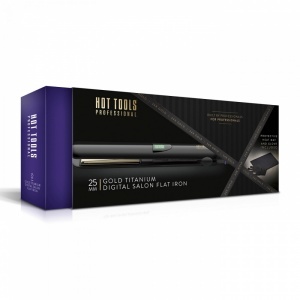 Find more Hot Tools hair products at Merritts for Hair. My hair generally doesn't hold curls well but I get a long hold from this product. 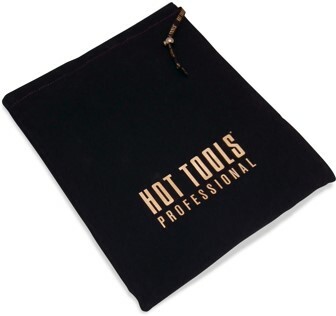 Box included a heat glove, which I didn't know, so I bought one separately. 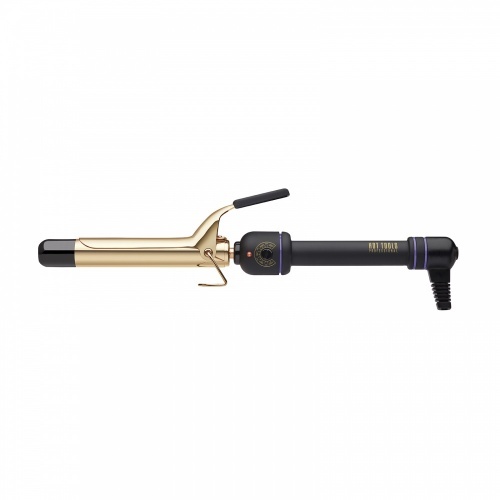 Purchased the curl bar for my Daughters birthday and she is over the moon with it. Opted for the smaller 25mm bar as her hair is just below shoulder length so was advised this was best. She has obtained lovely shiny curls which can last two days!! At last i've done something right!